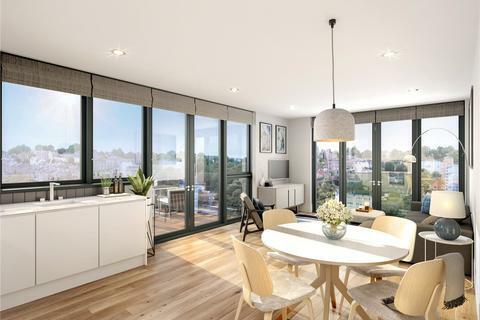 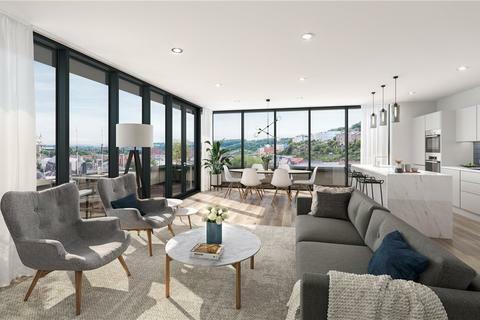 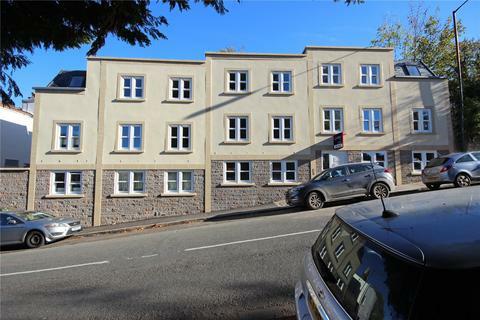 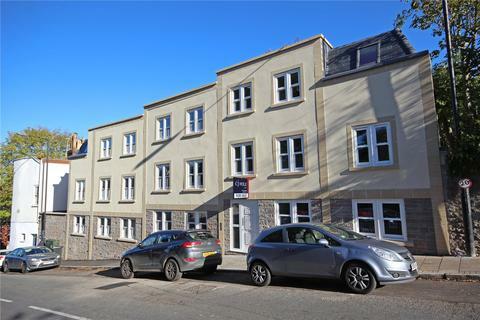 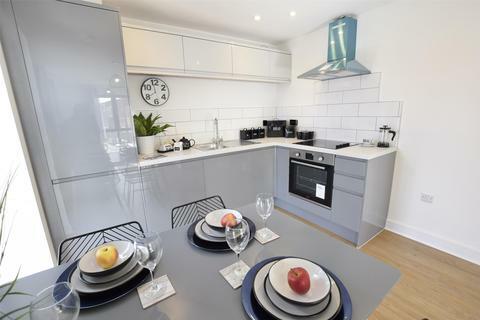 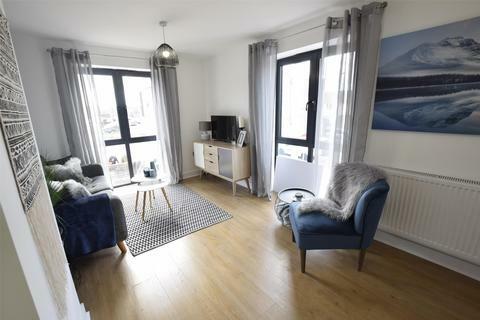 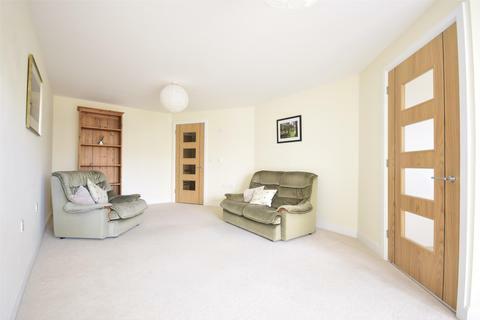 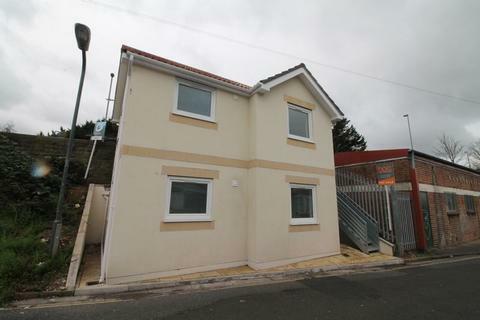 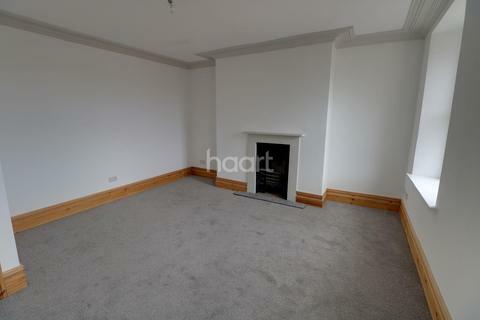 New Build - Ideal for Investors or First Time Buyers - One Bedroom Flat - Great Location - Bristol Property Centre are delighted to offer to the Sales market this BRAND NEW, one bedroom apartment in Brislington, located just off the popular Sandy Park Road. 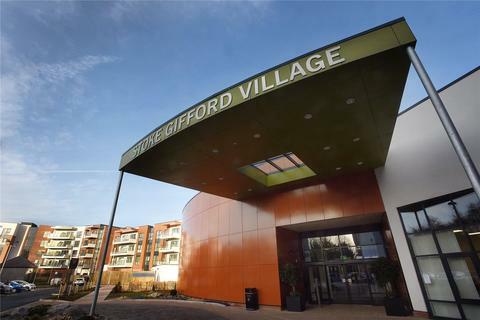 Stoke Gifford Retirement Village is the vision of The ExtraCare Charitable Trust, a registered charity pioneering the UK's most innovative and exciting retirement villages. 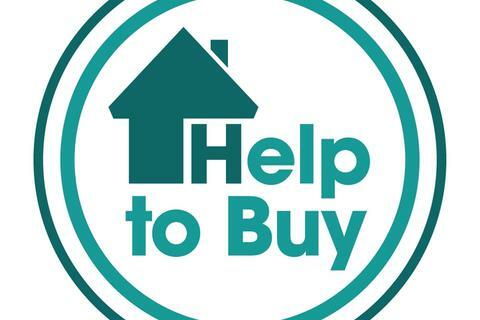 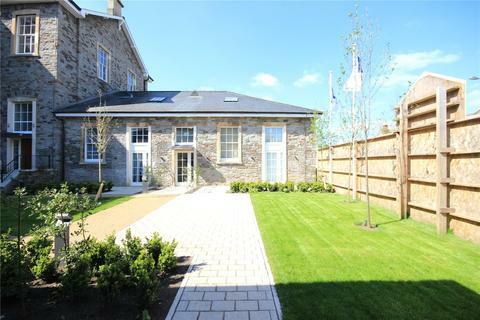 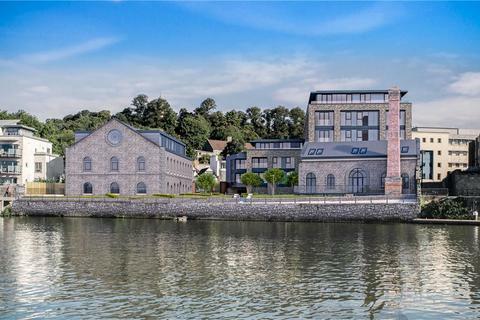 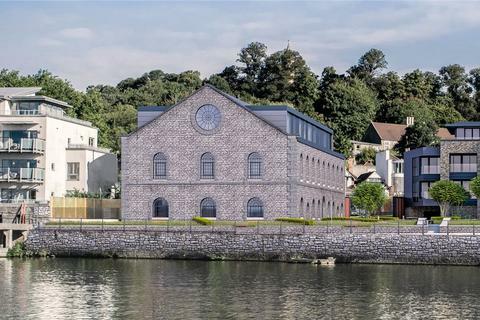 Marketed by Knight Frank - Bristol New Homes. 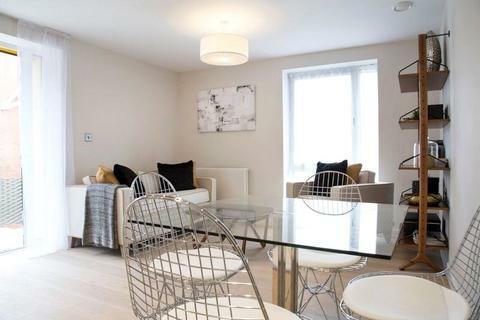 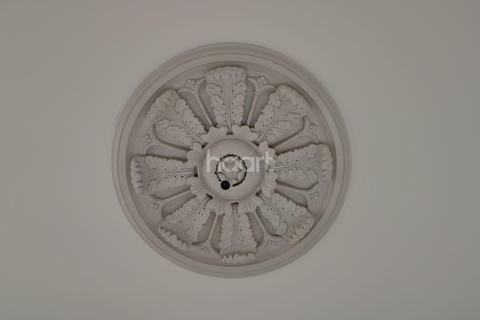 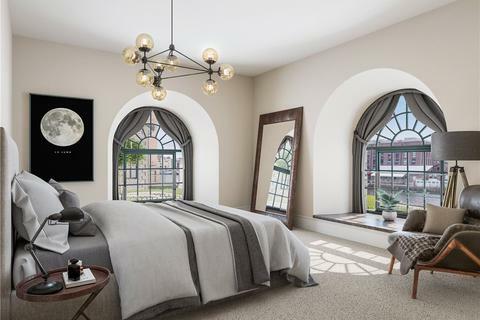 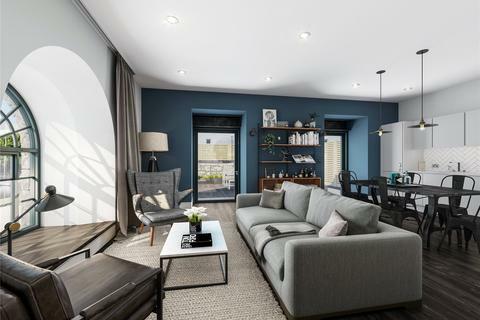 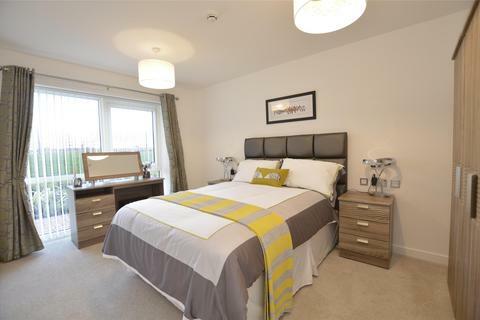 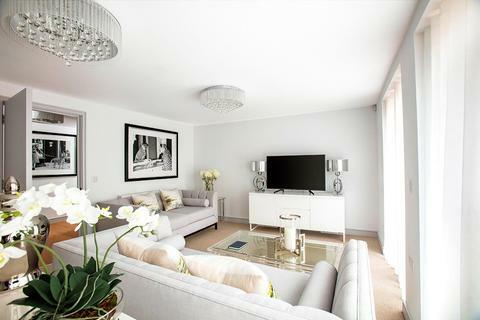 A stunning third floor 2 bedroom apartment within New Retort House at Brandon Yard. 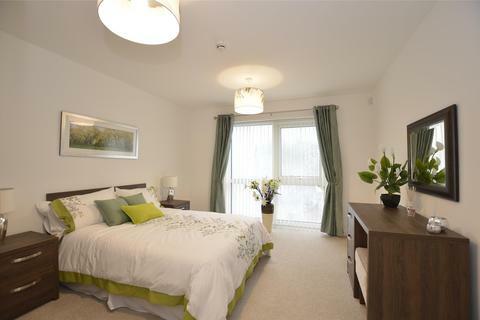 An exquisite apartment with inset balcony. 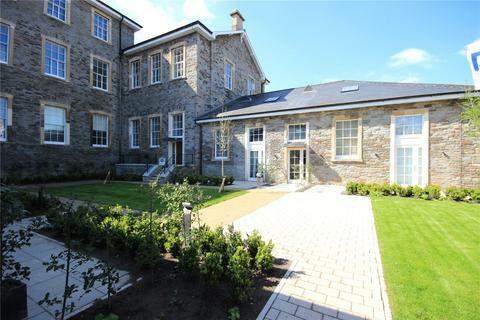 2 bedroom apartment in Oculus House on the top floor of this remarkable building alongside the floating harbour.